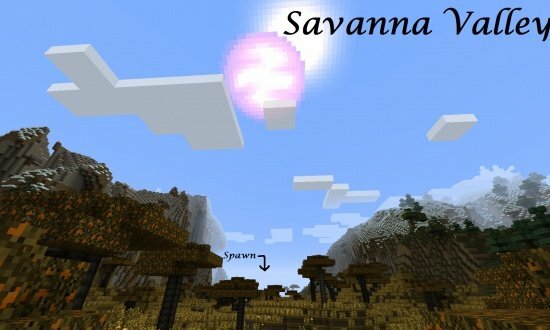 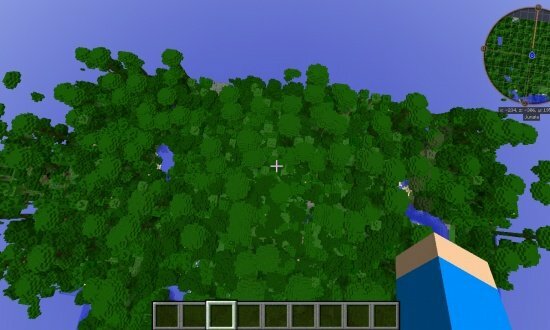 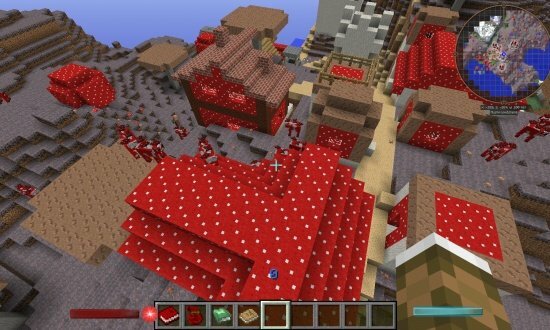 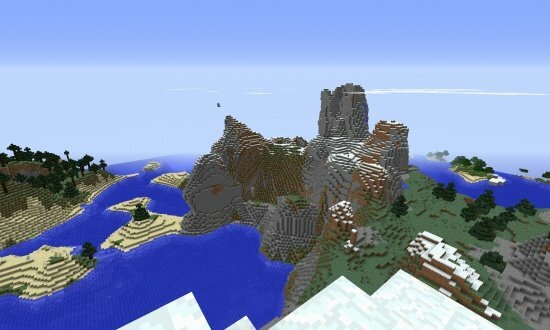 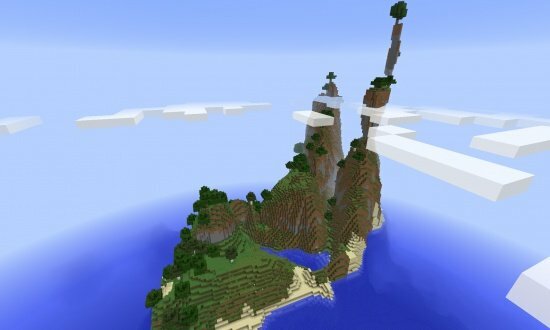 You first spawn in a Taiga Biome near the Mega Taiga Hills Biome, and this also have a Stronghold that only contains the End Portal Room. 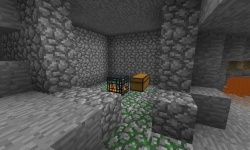 A Dungeon (with a Zombie Spawner) that contains a lot of gunpowder (11 total) as well with Saddles, Iron Horse Armor, Iron Ingots and a lot more. 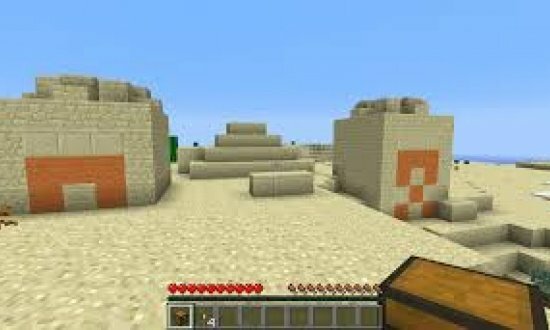 Another Dungeon (with a Spider Spawner) that contains a lot of material for your Horses like 3 Iron Horse Armor, 2 Saddles, and 4 Wheats. 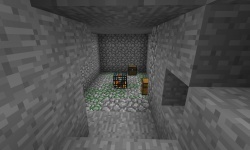 Plus not just that, but these 2 chests also contains a bucket, 5 redstone dusts and other things. 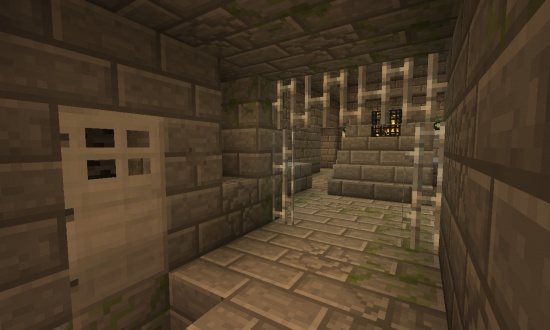 This is a lonely End Portal Room that doesn't have the rest of the stronghold with it. 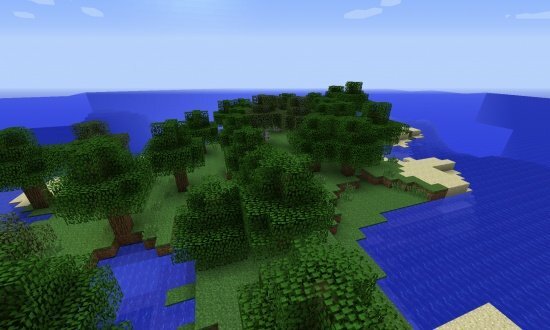 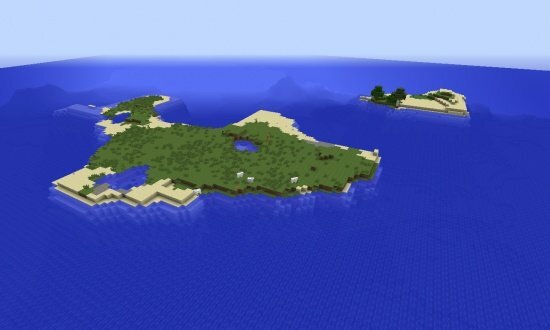 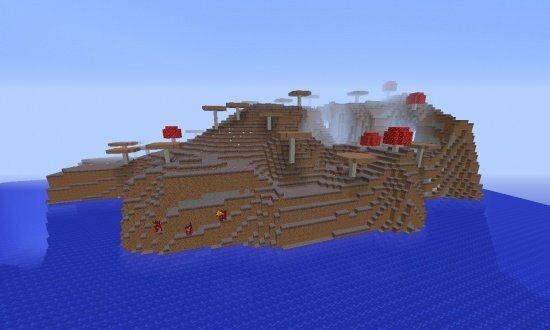 It's very east to get to (if you didn't teleport there), it's in an ocean biome, as long you got a pickax and a water breathing potion with you.